Taylor Swift, one of the music industry’s most creatively and commercially successful artists in history, signed a global recording agreement with Universal Music Group (UMG), the world leader in music-based entertainment. 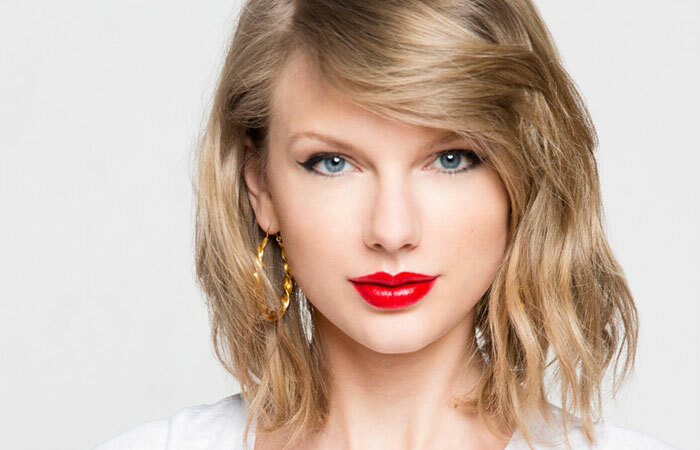 Under the multi-year agreement, UMG will serve as the exclusive worldwide recorded music partner for Swift and UMG’s Republic Records will serve as her label partner in the U.S. The multi-album agreement, effective immediately, deepens the relationship between Swift and UMG and builds upon the enormous success she achieved with Big Machine Records—the label whose long-term strategic alliance with Republic Records first brought Swift into the UMG family. A ten-time Grammy winner distinguished as the youngest-ever recipient of the Grammy for Album of the Year—and the first female solo artist to win the award twice—is the only artist in history with four albums with sales of more than one million copies in their first week of release (2010’s Speak Now, 2012’s RED, 2014’s 1989 and 2017’s reputation), respectively.